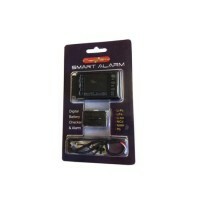 Similar functionality to the SmartGuard, but is smaller and includes a programmable low voltage alarm. The SmartAlarm has similar functionality to the SmartGuard, but is smaller and includes a programmable low voltage alarm. 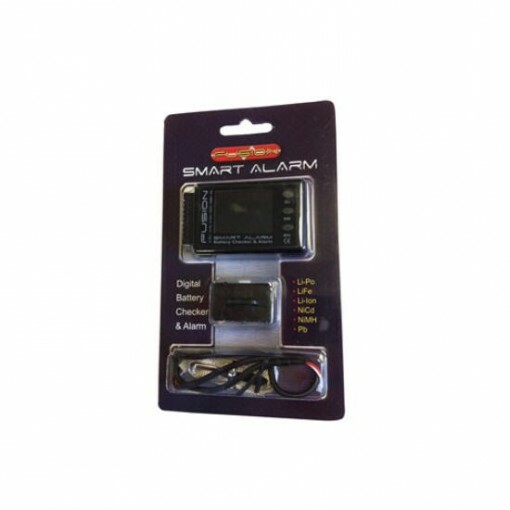 Being lightweight, the SmartAlarm can also be used as an on-board battery monitor and when combined with the remote twin 90dB sounder with LED it can give you live audible battery warnings in flight. Dimensions (L x W x D): 67 x 39 x 13mm.